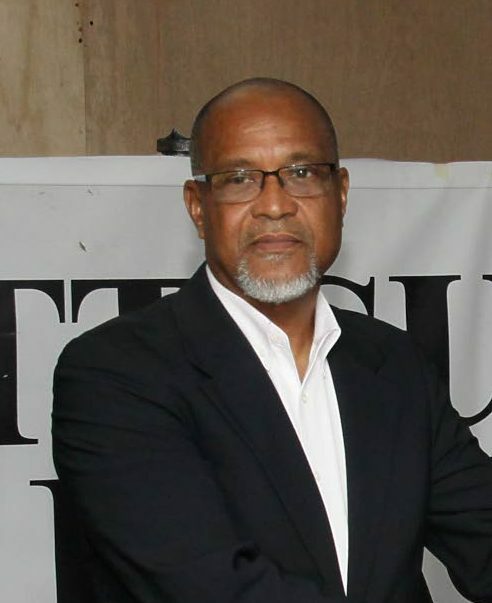 The TT Football Association (TTFA) has been given seven days in which to provide documentson the construction of its US$2.5 million “Home for Football” to Super League president Keith Look Loy. In an oral decision delivered a short while ago, Justice Ronnie Boodoosingh ruled that the disclosure of the documents to Look Loy, a director of the TTFA, was in the public’s interest and the interest of transparency of the sport, locally and internationally. In the claim, Look Loy has alleged he is entitled to the information, which includes financial records and details on the contractors and project manager hired for the project. Look Loy was represented by Matthew Gayle, Dr Emir Crowne and Sheriza Khan of New City Chambers. The Home for Football project is expected to include a 72-room hotel, training pitches, an entertainment centre and administrative offices for the association. The sod was turned in September 2017, with construction starting in February. The project was sponsored by Fifa and is being constructed on a little over seven hectares of land donated by the Government. Reply to "TTFA given 7 days to disclose ‘Home of Football’ info"